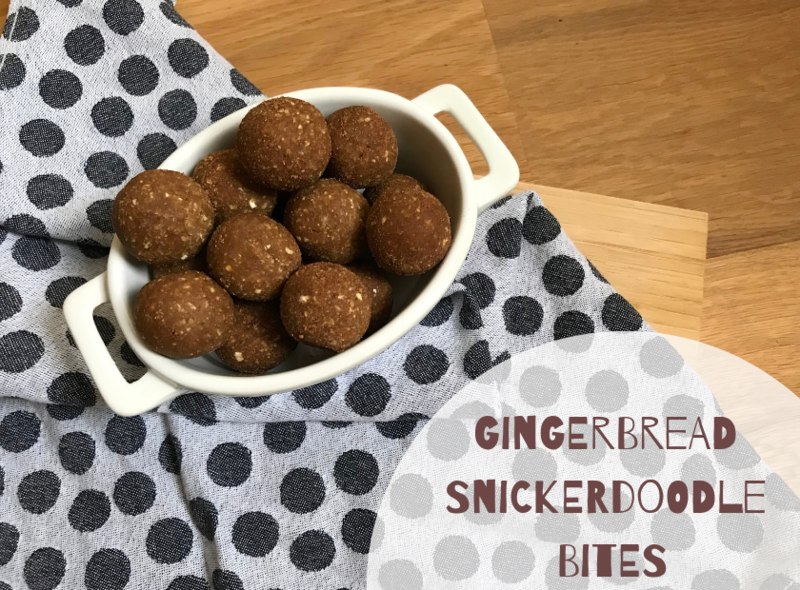 It’s been a while since I published the last recipe for energy bites/bliss balls on this blog and I figured gingerbread flavor would be appropriate right now. These bites are packed with protein and perfect for a pre- or post-workout snack, or an afternoon bite with a cup of coffee. My mom says you shouldn’t eat raw broccoli, but I still do it. 🙂 Most of the time just dipped in hummus, but now also in the form of this salad. 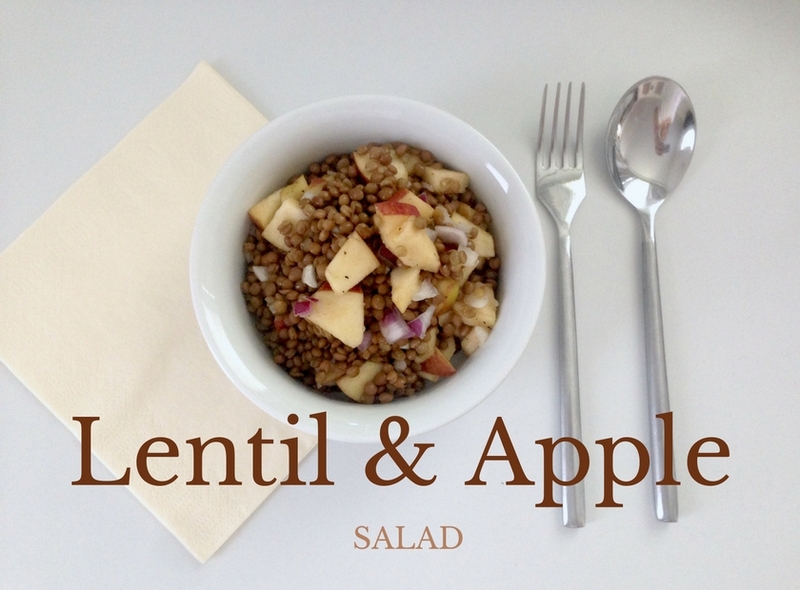 The apple & cranberry add sweetness and the red onion makes it a bit spicy. 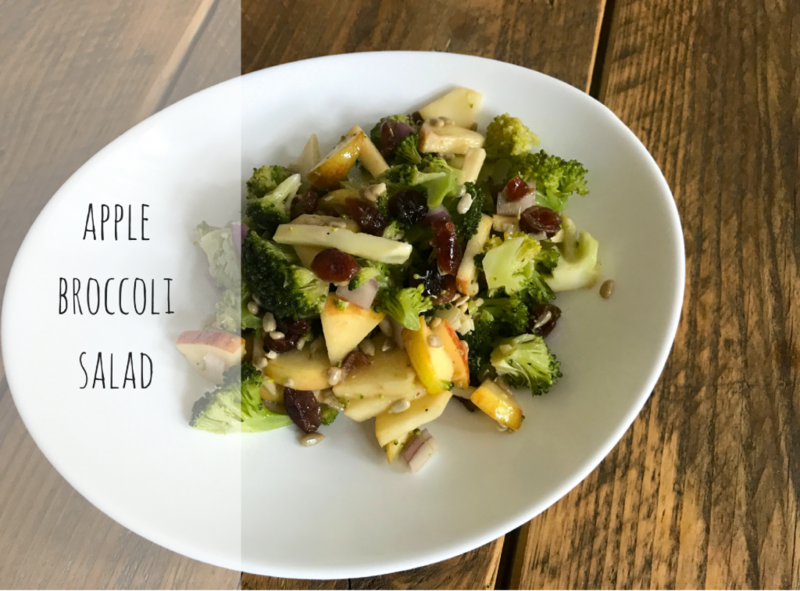 I ate this as a main meal, but you can easily make it as a side for another dish. 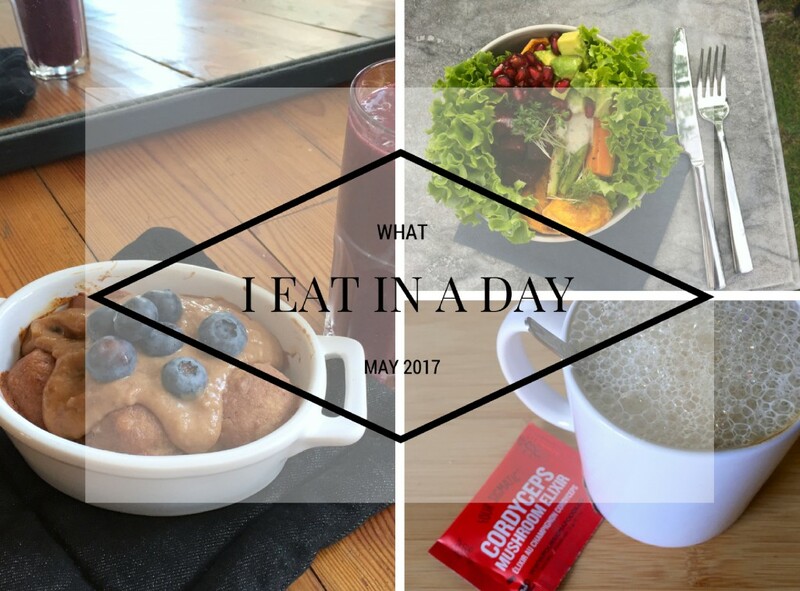 This post is a little summary of what I eat on a weekend day at home. 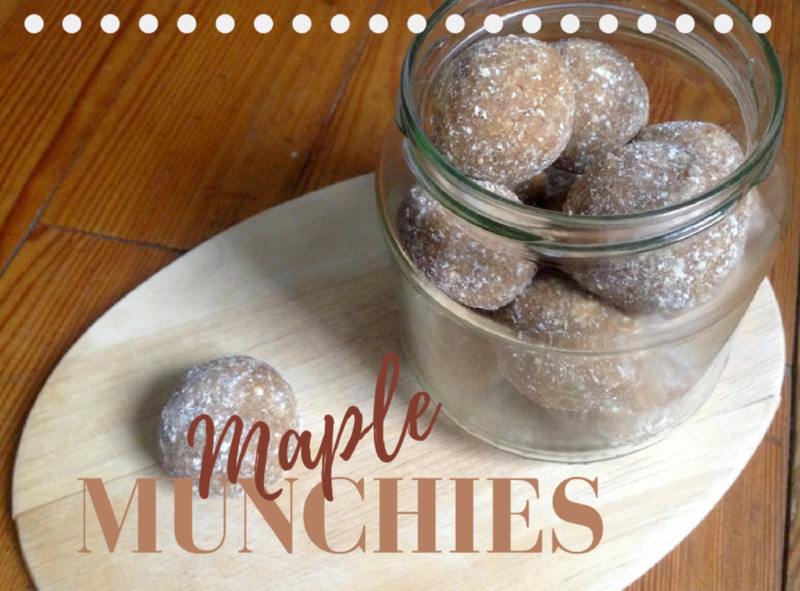 I don’t like spending most of my time in the kitchen, so everything is super simple & easy to make! Generally, breakfast is my favorite meal of the day, so I put the most effort into it. 🙂 Lunch & dinner on the weekends are usually salads or veggies. When it comes to cooking, I’m lazy. If there is any way to avoid a pile of dishes to clean up after, I will choose it. 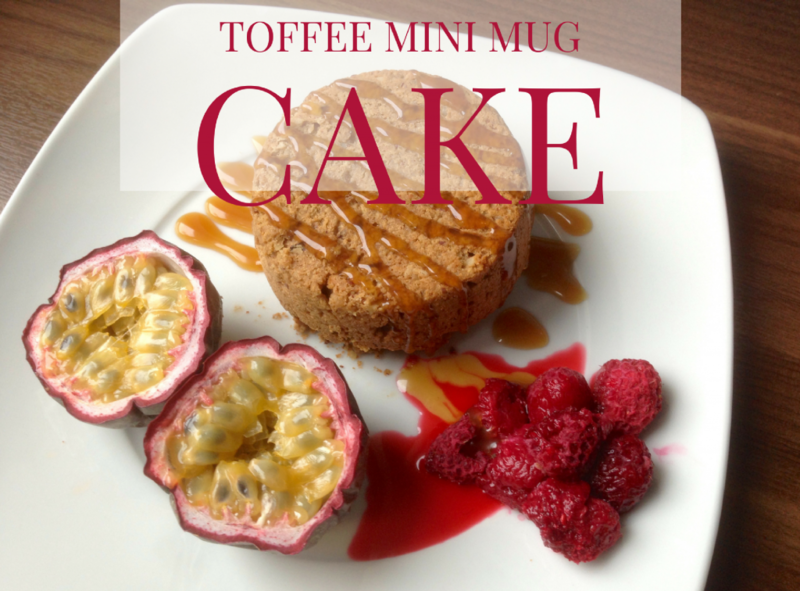 So naturally, I gravitate towards one-dish meals and shortcuts like this mugcake. 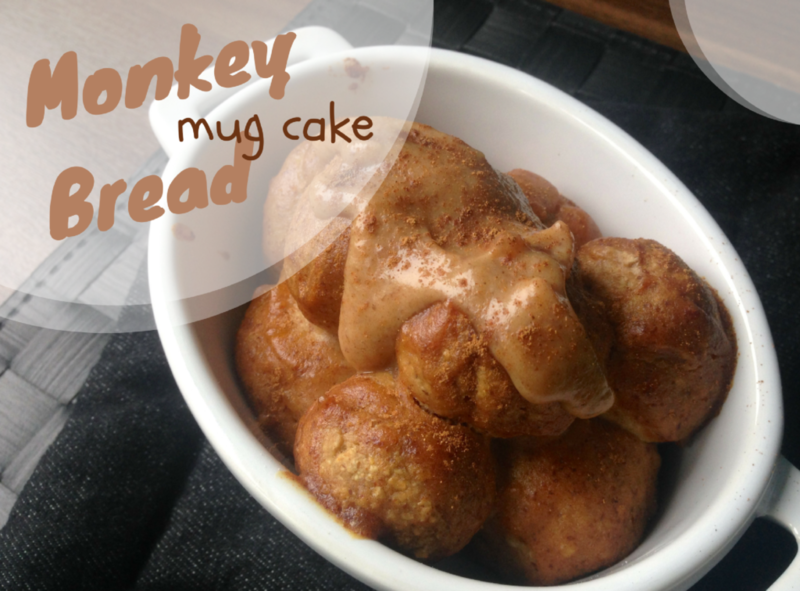 You can whip it up in one mug and eat it straight out of there! 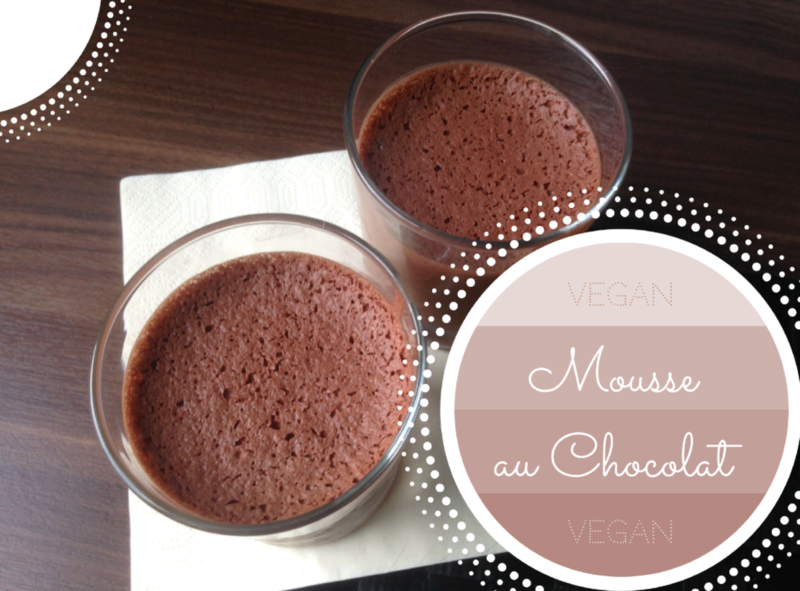 I’ve never made vegan mousse au chocolat. 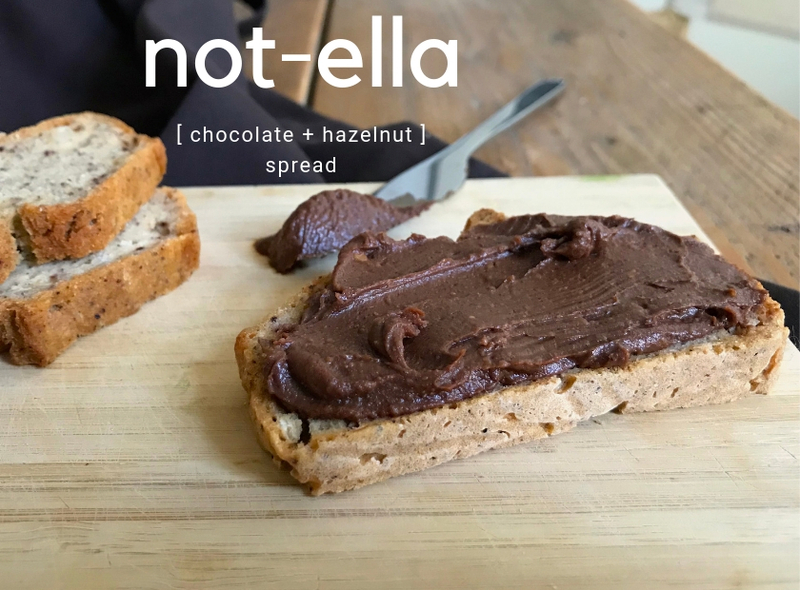 I never wanted to try the full-fat version with avocado, so I just contented myself with dark chocolate for the occasional chocolate fix. To prepare for the current Christmas craziness of overeating on candy, I did a sugarfree November, where I cut out all industrial sugar (meaning white sugar in chocolate, drinks, pastries and so on). This was tough for about 2 weeks as I was strongly craving my afternoon treat, but after those first weeks my body got used to it. If you are anything like me, you could eat oats every morning without getting tired of them. 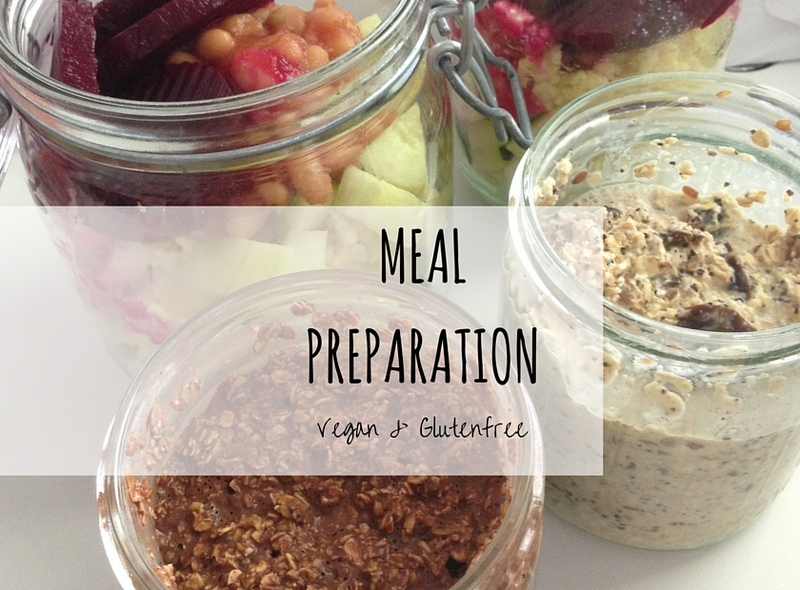 I don’t even need much variation – I am just looking forward to my chocolate oats from the moment I wake up. When first going vegan, it might be hard to find yummy and healthy vegan options for lunch at work or school, especially if you’re not privileged to have a big variety of options. I felt the same way again when I decided to go gluten-free for a few weeks, so meal prepping for work became a weekly ritual.